Until 2007, the town of Yei with over 100,000 inhabitants was served by a very small eye clinic. Its equipment was extremely limited and much of it was broken. There were few medicines. Its building was in poor condition and its staff had received little or no recent ophthalmic training. 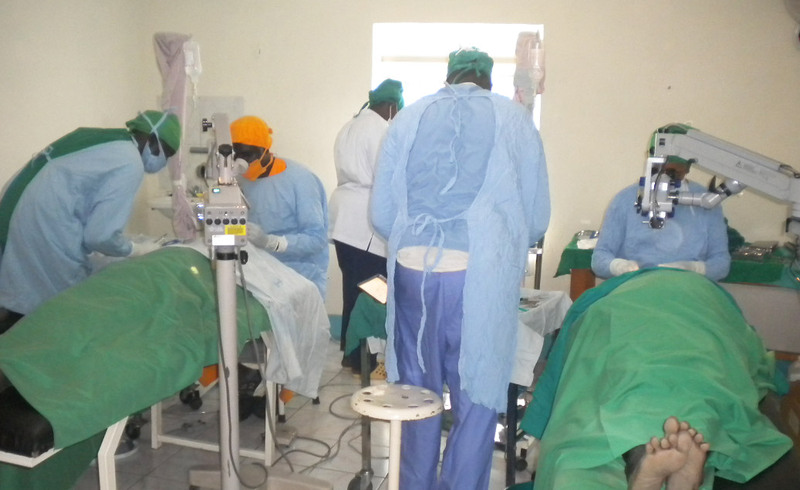 The number of people using the clinic dropped to two or three per day and its main activities were the twice yearly cataract camps organised by a specialist eye team from Uganda. The NGO that operated the clinic wanted to pull out and offered the clinic and staff to the Diocese of Yei, which operated a thriving Primary Health Care Centre right next door. The Diocese declined as the NGO could offer only one year’s funding and even that was inadequate to renovate the buildings and establish a proper eye clinic. And so in 2008, it closed its doors. 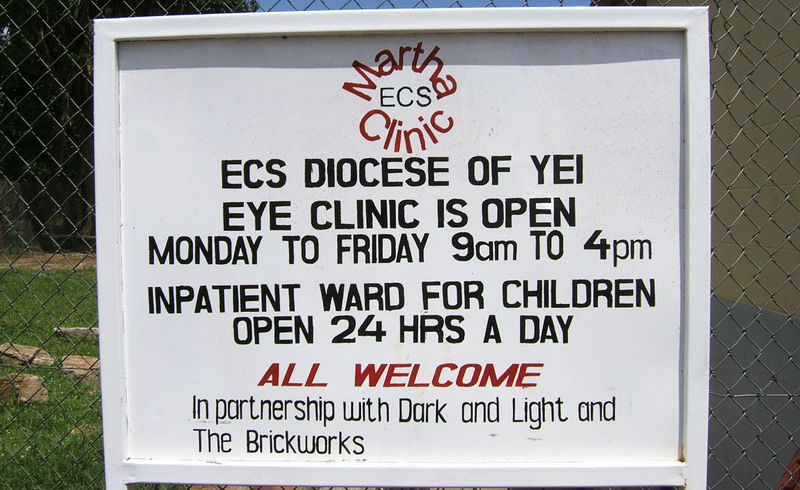 Two years later, in November 2010, thanks to Light for the World (formerly Dark and Light) and The Brickworks, the Martha Eye Clinic was opened. It operated from a fully refurbished building paid for by The Brickworks, which it shared with a small inpatient ward for children. The eye clinic has a consulting room and an operating theatre, which can be used for cataract surgery. Since it opened in 2010, over 300 patients have had their sight restored through cataract surgery. Unfortunately, the Martha Eye Clinic temporarily closed its doors in July 2016 due to insecurity and the staff went to Uganda. It will remain closed until further notice. To assist the Diocese to re-open the Eye Clinic as soon as it is safe to do so. 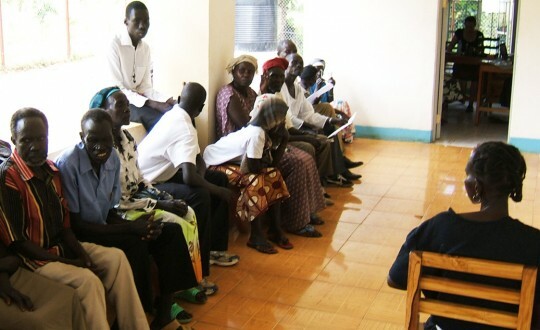 South Sudan has the highest incidence in the world of infective eye disease.